"Wandering Song" is the third work as leader of Czech guitarist David Dorůka, and his Fresh Sound New Talent debut. The CD teams up Dorůka with two old friends and colleagues, Albert Sanz on Hammond organ and Jorge Rossy on drums. The repertoire is a mix of Dorůka originals and cover versions of tunes by Ornette Coleman, Kurt Weill and Herbie Nichols. 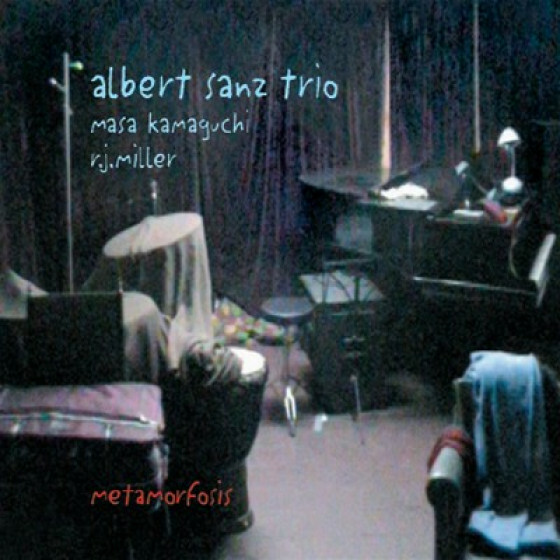 This album offers a fresh perspective on the classic format of the guitar/organ trio and the result is music sometimes joyfully swinging, sometimes melancholically pensive, yet always performed with deep concentration and attention to the smallest details. 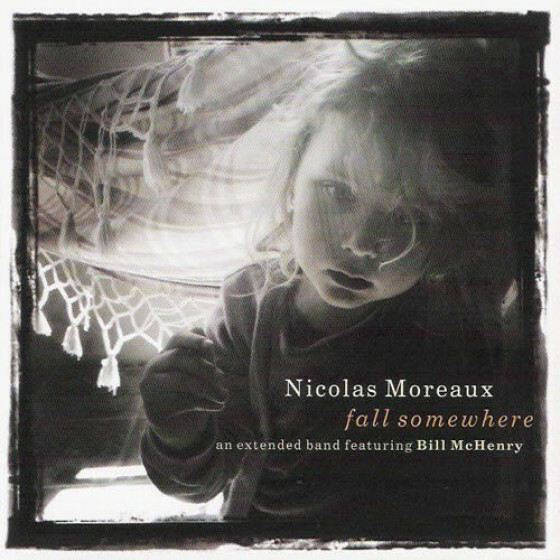 Recorded on November 9 & 10, 2007 by Jordi Matas at "Bon Repòs", Begues, Spain. Mixed on March 7 & April 11, 2008 by Lukas Martinek at Studio Svarov, Czech Republic. David Dorůka, born 1980 in Prague, Czechoslovakia (now Czech Republic), started performing with leading musicians on the Czech jazz scene at the age of fourteen. 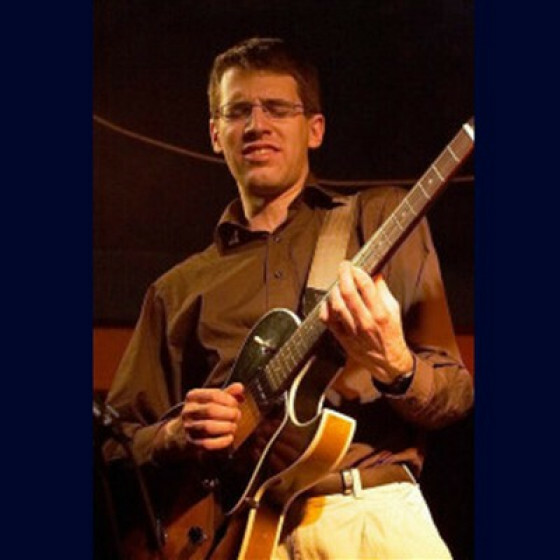 From 1999 until 2002 Dorůka lived in Boston, USA, and studied at Berklee College of Music with Joe Lovano, Mick Goodrick and George Garzone among others. 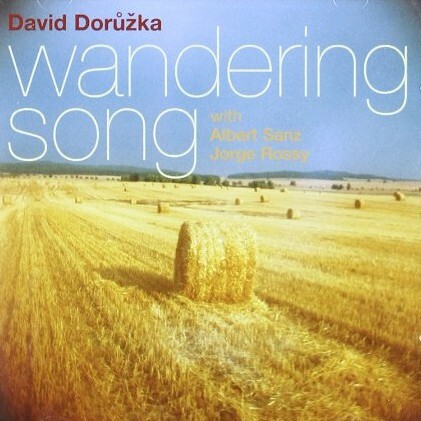 After graduating from Berklee, Dorůka lived in New York City, then in Paris and again in Prague. Dorůkas first two CDs, Hidden Paths (with Massimo Biolcati and Kendrick Scott) and Silently Dawning (with Josefine Lindstrand, Michal Baranski and Lukasz Zyta) were both awarded CD of the Year prizes in the Czech Republic (in 2005 and 2009 respectively). Dorůka has performed in the USA, Canada, Israel, Morocco, and in most European countries. He has collaborated with many outstanding musicians both in the USA and in Europe, to name just a few - Chris Cheek, George Mraz, Django Bates, Perico Sambeat, Rodney Green, Nils Berg, Jon Fält, Aga Zaryan, Michal Tokaj, Piotr Wylezol, Slawomir Kurkiewicz, Michal Miskiewicz, Cyrille Oswald, Iva Bittová and Ida Kelarová. Albert Sanz, born in 1978 in Valencia, grew up in a musical family. He attended the conservatory in Valencia, Taller de Músics in Barcelona, and from 2000 to 2002 Berklee College of Music in Boston. Right after graduating Albert moved to New York City and started working with musicians like Kurt Rosenwinkel, Joe Lovano, Mark Turner, Chris Cheek, Larry Grenadier, Jeff Ballard and many others - both in NY and touring all over the world. At present Albert lives in Valencia and performs regularly with Perico Sambeat, Masa Kamaguchi, Joe Smith, Raynald Colom, David Xirgu, Carme Canela, Jorge Rossy, Jordi Matas, Guillermo Klein and Bruce Arkin. Albert has appeared on numerous Fresh Sound CDs and is a recipient of the Tete Montoliu award for the best revelation pianist (1999), the Best Spanish Jazz record of the Year for the recording Des daquí (given by the magazine Cuadernos de Jazz) and The Best musical contribution in 1999 given by the cartelera Turia (Valencia). Jorge Rossy, born in Barcelona in 1964, is without doubt one of the greatest drummers of our time. 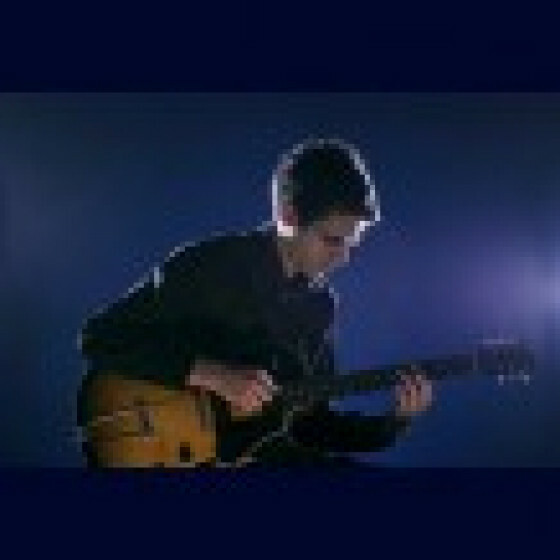 In the 1990s Jorge lived in Boston and New York City, where he met and began playing with musicians like Mark Turner, Kurt Rosenwinkel, Brad Mehldau and Joshua Redman. He formed the group The Bloomdaddies with Chris Cheek and Seamus Blake, and collaborated with many other musicians on the New York scene. From 1995 to 2004 he was the drummer of the Brad Mehldau Trio, with whom he has toured all over the world and recorded 11 CDs. 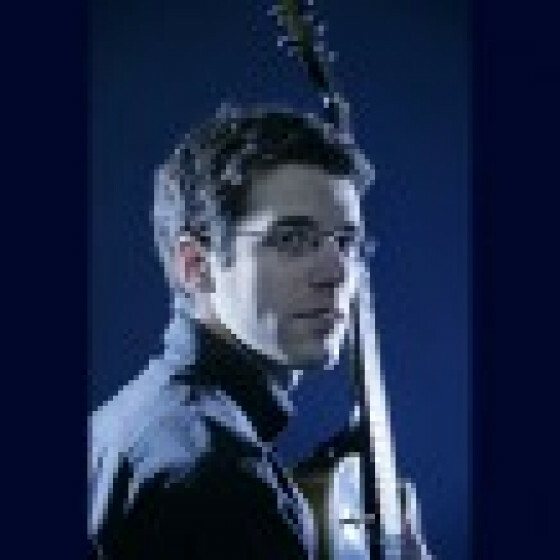 Jorge Rossys discography is extensive and besides recordings with Mehldau, Kurt Rosenwinkel and Mark Turner, he also appears on CDs alongside Mark Johnson, Chick Corea, Avishai Cohen, Jimmy Knepper, Danilo Perez, Perico Sambeat and many others. 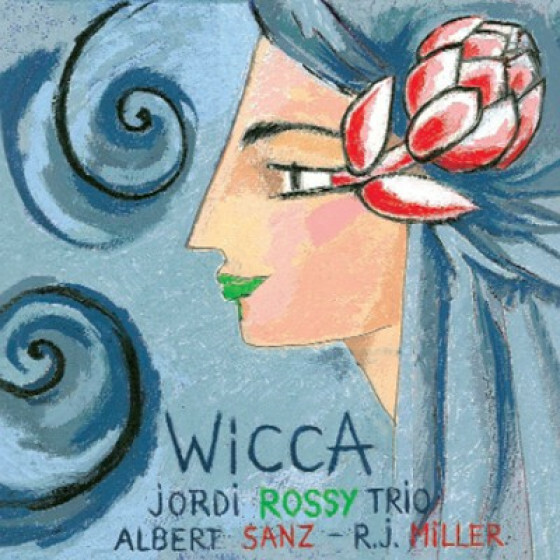 In recent years Jorge has been very active also as a pianist and composer and in this role he can be heard on his Fresh Sound release Wicca (also featuring Albert Sanz).